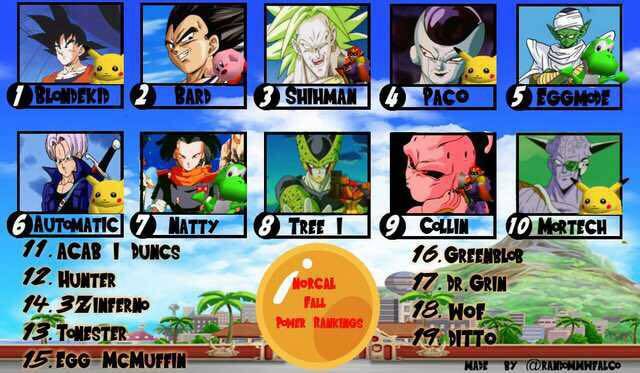 The NorCal Power Rankings (abbreviated NCPR) is a list designating the top Smashers in Northern California. 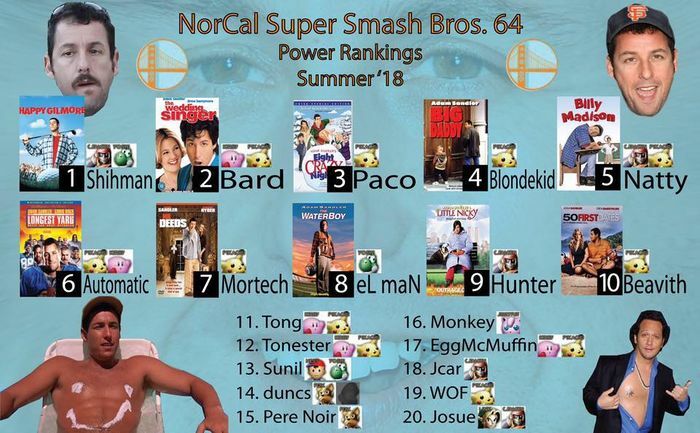 Melee power rankings were posted in this thread. Note: Previous Rankings and Movements are recorded relative to Power Rankings not shown on this page. Panelists:Full Metal Falcomist, Hyuga, LunInSpectra, Phil and Zoap. This page was last edited on March 19, 2019, at 10:26.